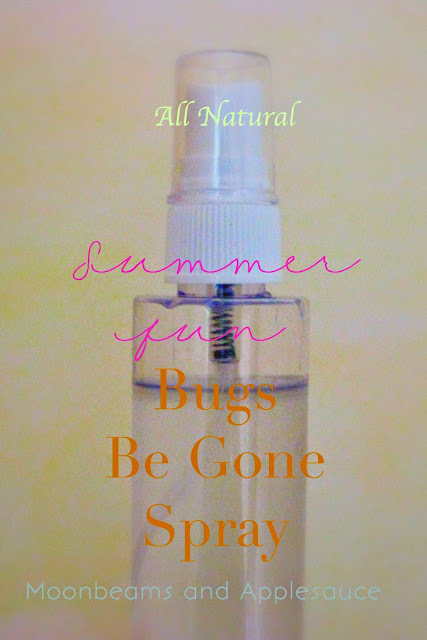 Since summer is here, we thought we would share our homemade bug spray recipe. We can honestly say this stuff works better than ones with all the chemicals! And it smells infinitely better too! Fill a travel size spray bottle with water and a few drops of lavender essential oil. (this smells yummy to humans but bugs hate this stuff) You can add any other oils you like to make a fragrant spray that is truly your own! We like to add in a little orange and vanilla oil. Carry with you or spray before going outside.